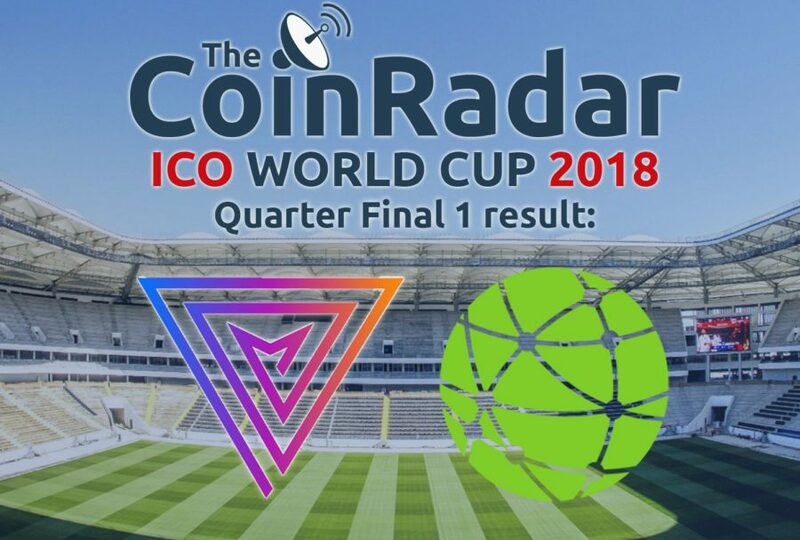 Home›News›TheCoinRadar's 2018 ICO World Cup Begins! 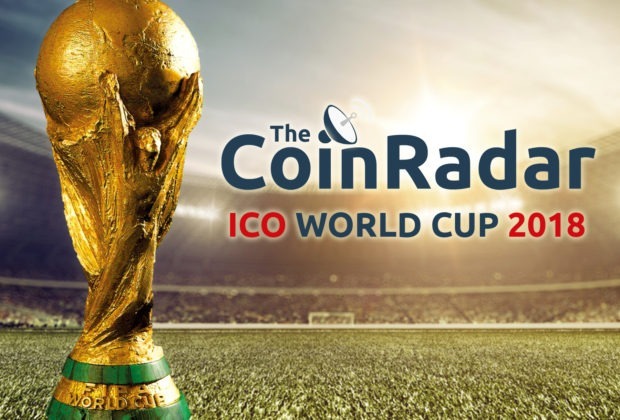 Introducing The Coin Radar ICO World Cup 2018! In celebration of the FIFA World Cup 2018, we've selected sixteen of our favourite upcoming or active ICOs (Initial Coin Offerings) to compete in our own 2018 ICO World Cup. In order to find out which project the community believes is the best, we are putting it to a public Twitter vote. There will be seven rounds in total, beginning with the quarter-finals. The top two ICOs from each quarter-final will go through to the semis, with the top two from each semi going through to the final. The final will then pit the top four ICOs against each other. Sixteen active ICOs, seven rounds and one ultimate winner. 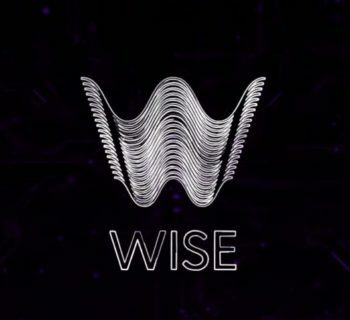 To find out more about some of the projects below please head over to our ICO Review page. 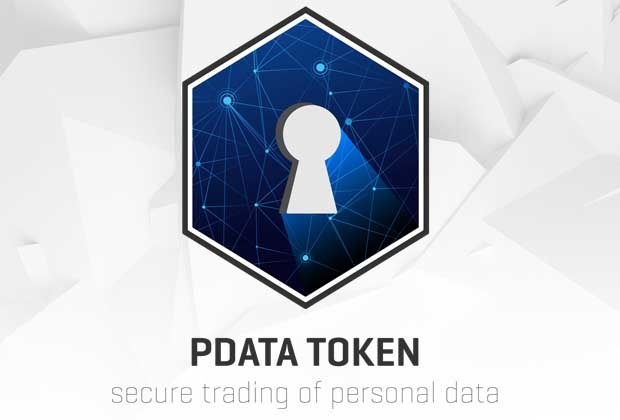 we have covered Multiversum, PDATA & Nauticus so far. 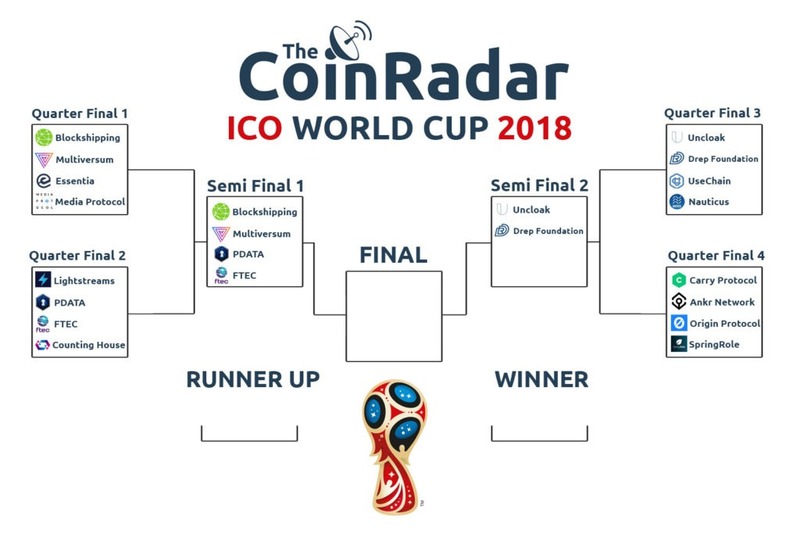 Who will be crowned champion of the TheCoinRadar’s ICO World Cup 2018... you decide! 4. Media Protocol - aimed at allowing consumers and creators of content to profit directly, rather than YouTube etc. 4. Countinghouse - a fiat-based hedge fund looking to move into the cryptocurrency market. 4. Nauticus - Cryptocurrency exchange that will be the first to offer multiple fiat trading partners. Full review here. 3. 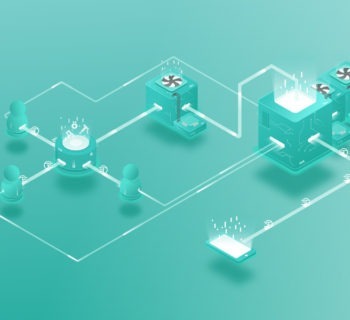 Origin Protocol - decentralised market place, for arranging car/house shares and other fractional goods. 4. SpringRole - a blockchain version of LinkedIn, essentially. Except with greater security and user rewards.